Britain’s trade deficit is almost ?10bn smaller than previously thought as financial trading is a bigger boost to the economy than experts had realised. A new system for counting goods traded in and out of the UK also meant the deficit came in smaller, improving the economic outlook. The 2016 deficit in trade in goods and services was one-quarter smaller than had been understood, at ?30.9bn, not the ?40.7bn estimated earlier. Around ?5bn of the improvement comes from financial trading. The economy was also ?5.6bn larger than previously estimated, the Office for National Statistics said, due to financial trading profits. Financial services' importance to the UK economy is in the spotlight due to the Brexit negotiations, and the latest data underlines the industry's importance as a global hub. Officials have collected data on "net spread earnings" – trading profits made by buying and selling financial assets, such as currencies, shares and bonds – since 2004. But banks were not forced to report it by regulators, making it hard to keep a track on the exact size of the exports. Recently the Bank of England put more pressure on financiers to report the numbers, and it has shown the true size of the sector. As a result the ONS found the UK’s trade deficit in 2016 was ?9.8bn smaller than previously thought. The new figures re-calculate the effect on deficits going back 20 years, and find a smaller deficit in every year since 2004, with the scale of the revision getting larger over time. Typically financial trading profits account for the majority of this gap. 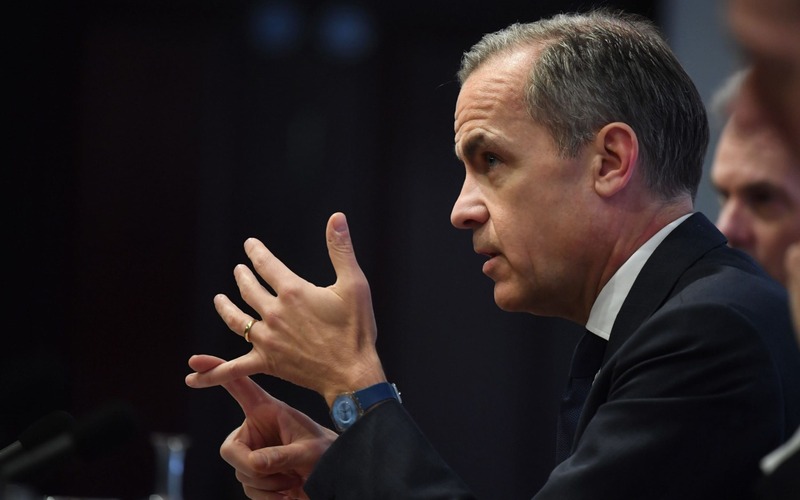 Firstly the Bank of England is concerned that the scale of the UK’s deficits could be a threat to financial stability, because trade deficits are often financed from financial flows from profits earned by UK investments overseas, and from investments and loans from abroad. This is the “kindness of strangers”, Mark Carney said, so a smaller deficit requires less finance through kindness. Secondly, Brexit has added to uncertainties over Britain’s place in the world and the country’s ability to prove itself in a competitive environment outside the EU. That the City of London and the wider financial services industry is an even stronger exporter than previously thought should help to calm some of those concerns.